Find out which are the top 12 things to do in Tarifa. You will surely love this city once you finished reading about 12 things you can’t help but do if you are in Tarifa. 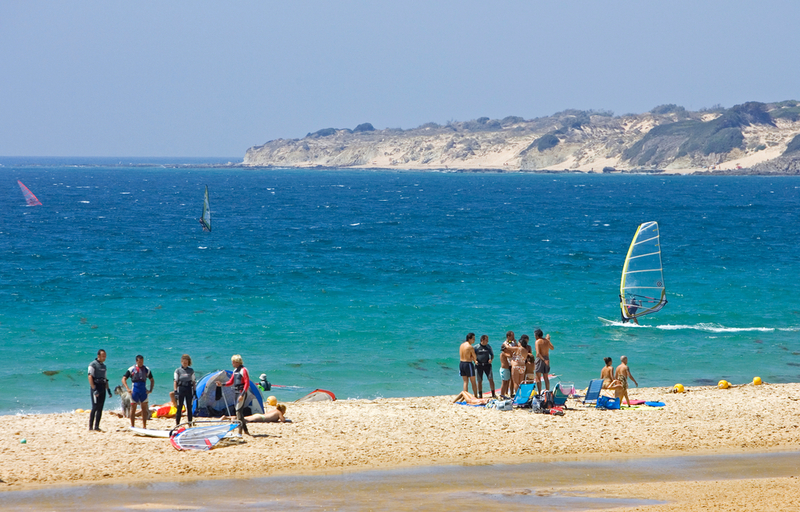 There are so many things to do that bless Tarifa, that you might find yourself overwhelmed. So, follow this brief guide about 12 of the best things to do in Tarifa, and enjoy your getaway as never before! The Andalusian city of Tarifa lies in the extreme southern area of Spain, in the province of Cadiz. 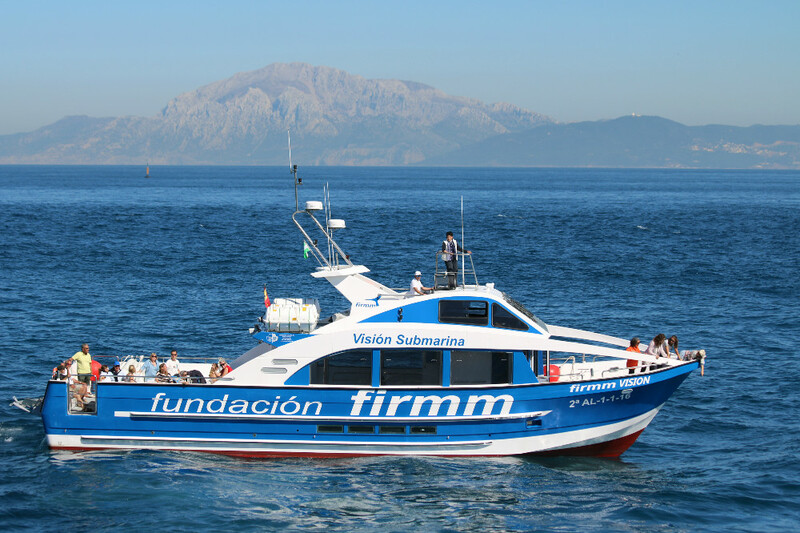 Its position allows visitors to enjoy themselves in numerous activities, from whale-watching to discover the historical patrimony, enjoy the nightlife and relax in Tarifa’s beautiful surroundings. A curiosity: the name Tarifa comes from the Muslim king Tarif ibn Malik, who conquered this area in 710 AD, just one year before the Muslim invasion of Spain. In calle Guzmán El Bueno, you will find one of the best-preserved castles of Andalucia. Caliph Abd-ar-Rahman III built it in 960. Anyhow, it is named after the Christian ruler Guzmán El Bueno, who defended the city from the Muslim invasion in 1294, by sacrificing his own son. 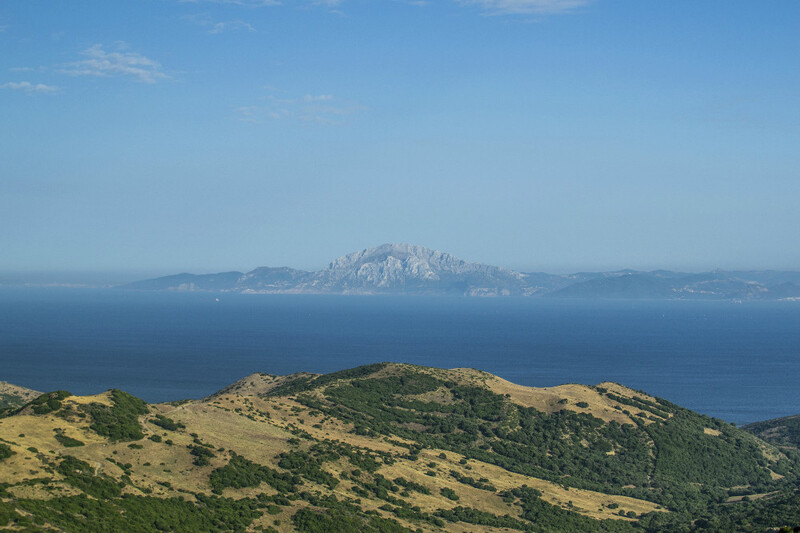 Walk on the castle’s walls for only €4, and stop while there, to take pleasure in the marvellous views over Africa, located only 15 km far from Tarifa. As soon as you climb the Mirador El Estrecho, 6 km far from Tarifa’s city centre, you will be left breathless by the panoramic views provided. In fact, from there you can devise the African coast and one of the so-called “Pillars of Hercules”, the 851m-high Jebel Musa. In ancient times, the Pillars of Hercules, Jebel Musa and Gibraltar, were said to delimit the end of the world. The province of Cadiz is known for the breathtaking beaches belonging to the Costa de la Luz. Tarifa meets this standard. Enjoy its warm temperatures, the crystal clear waters that sometimes gently, more often enthusiastic, touch the fine, white sand. The beaches of Bolonia and Valdevaqueros are among the best beaches in Cadiz. You won’t want to miss the opportunity to say “I’ve been there”, will you? Open-air sports are a must-do if you are in Tarifa. Thanks to its location, right where the Atlantic Ocean meets the Mediterranean Sea, Tarifa is constantly blessed with strong winds and huge waves that make it one of Europe’s best spot to practice water sports. More than 30 equipped places where to rent windsurf and kiteboard equipment are located between Tarifa and Punta Paloma, 10 km north-west from the city. 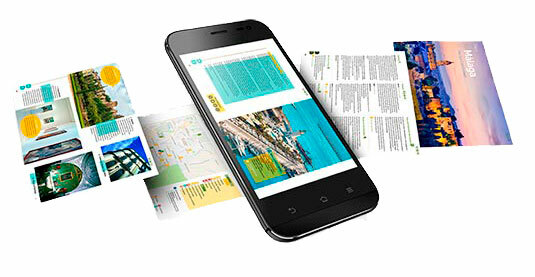 Here, you can ask for classes, to become a pro watersports lover. If you don’t fancy enjoying in extreme sports, choose to go diving in the limpid waters in front of Tarifa, especially in the area around Isla de las Palomas. The best moment to engage in this amazing activity is from April to October when dolphins and whales swim between the Atlantic Ocean and the Mediterranean Sea. Choose one of the non-profit companies to go whale-watching, for their primary purpose is to protect these beautiful animals. Among them, the organisation FIRMM (Foundation for Information and Research on Marine Mammals) provides tours to get to know every species of dolphins and whales, on new glass bottom boats. Don’t miss the chance to help the marine fauna! The Gran Recorrido 7 is Spain’s second most famous footpath, after the Camino de Santiago. 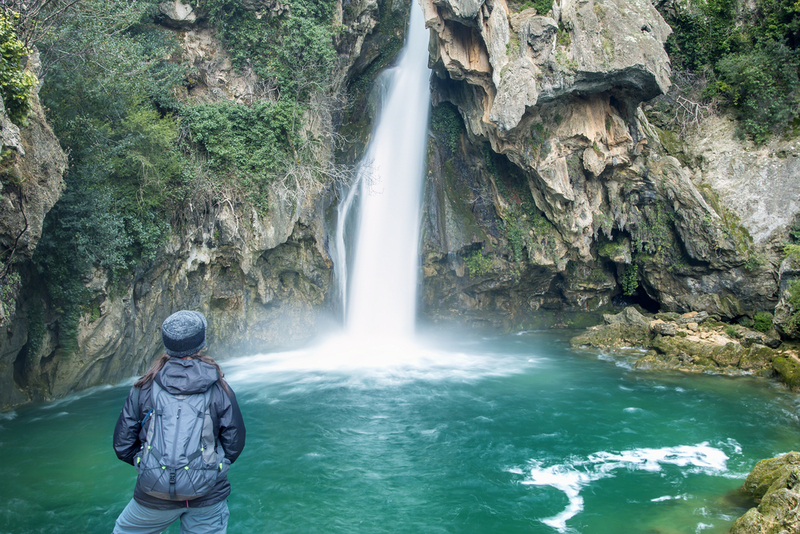 It crosses Spain from Tarifa to Andorra, and its itinerary passes through the Andalusian provinces of Cadiz and Malaga, letting the walkers discover mesmerising towns such as Grazalema and Ronda. The GR7 also touches the provinces of Cordoba and Jaen. 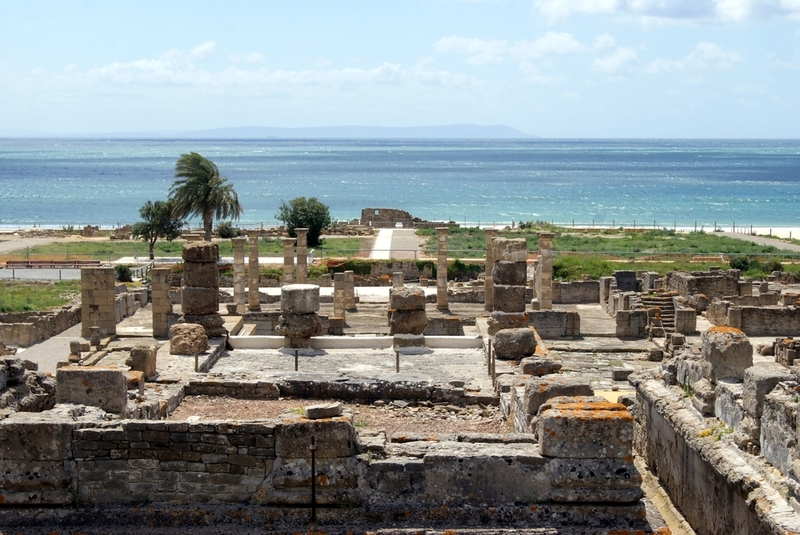 Located in the small village of Bolonia, 20km far from Tarifa, the majestic ruins of Baelo Claudia are an important trace of Roman presence in Spain, its flourishing period dating back to I century AD. While there, discover the ruins of a Roman theatre and an ancient basilica, alongside various workshops that produced salted fish and Romans’ favourite delicacy named garum, a seasoning made of tuna. Tarifa’s location provides excellent views towards the African coast. 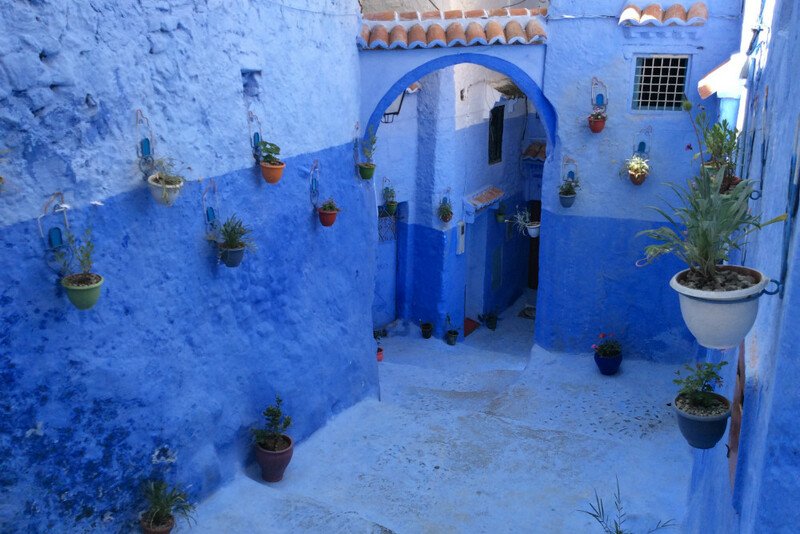 If you lust for a getaway and are wondering how to get to Morocco from Andalucia, choose the company that will take you to from Tarifa to Tanger in the shortest period. It is worth spending a night in Tarifa if that means you can have breakfast in the city. In fact, bars in Tarifa provide you with delicious smoothies, tasty gourmet experiences and ethnic fusion food. If you think that many of the bars and cafés are characterised by magnificent views over the city, waking up in the morning to have breakfast will become your primary desire. 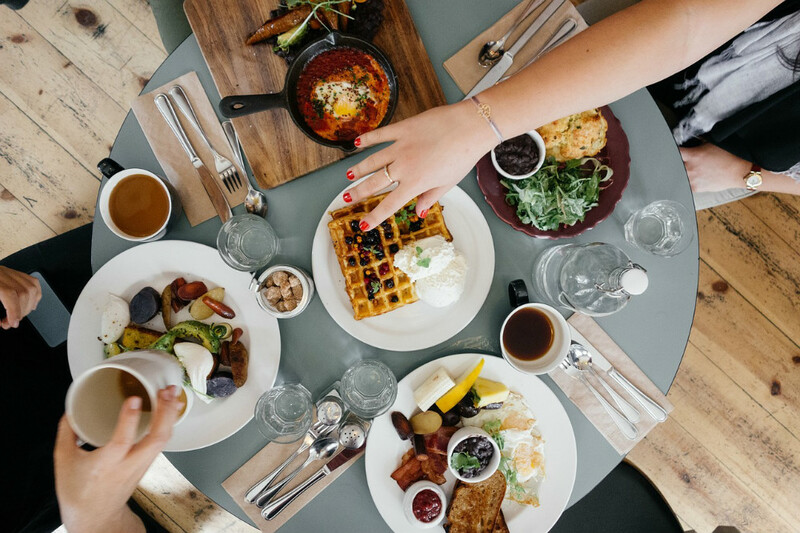 A huge quantity of international-like restaurants is there to satisfy all your cravings, don’t miss the chance to let them show you what they are made of! 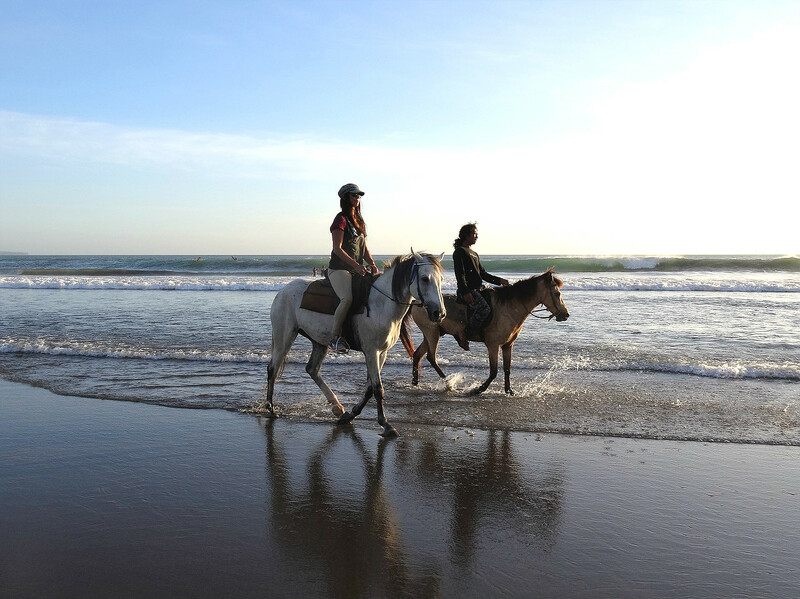 If you are an animal lover, you definitely must go horse riding in Tarifa. Imagine feeling the contact with these precious animals while getting lost in the fine, gold sand of Tarifa’s beaches or the hilly hinterland. What more could you ask for? Many companies offer the opportunity to have private horse-riding lessons and go for a walk with amazing guides, to make you live an experience you won’t easily forget. Fancy dancing until your body can’t do it anymore? Wait until 11 pm and go in calle Santísima Trinidad and calle San Francisco. A huge variety of bars and discos starts filling of dancing people around 2.30pm. And if you don’t feel like dancing, just sit in one of the elegant lounge bars in the Alameda, which won’t deceive you either. The first Sunday of September is, for Tarifa, the most awaited time of the year. 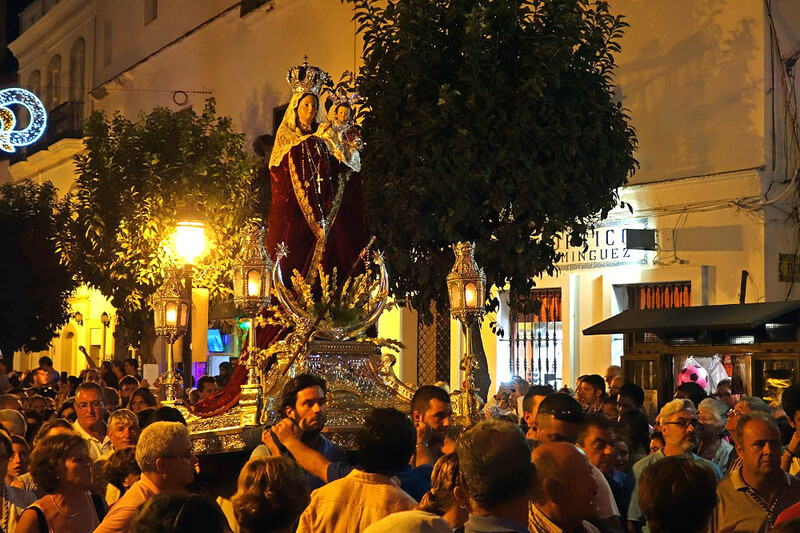 It marks the moment when the Virgen de la Luz, the city’s saint patron, is moved to the city. Since then and for one week, Tarifa hosts its Fair, characterised by small houses where you can buy drinks and food, and dance to the rhythm of the Andalusian music. Since you will certainly fall in love with the city after all these things to do in Tarifa, you will probably need a place to stay. What you can do is to find a cosy accommodation in Tarifa, is to rent one of the best holiday homes in Tarifa and the surrounding area. You will feel at home as soon as you get there! You have just discovered 12 of the best things to do in Tarifa. Its surrounding area, its beaches and monuments are waiting for you to enjoy them. Let’s go then! Have you ever been to Tarifa? 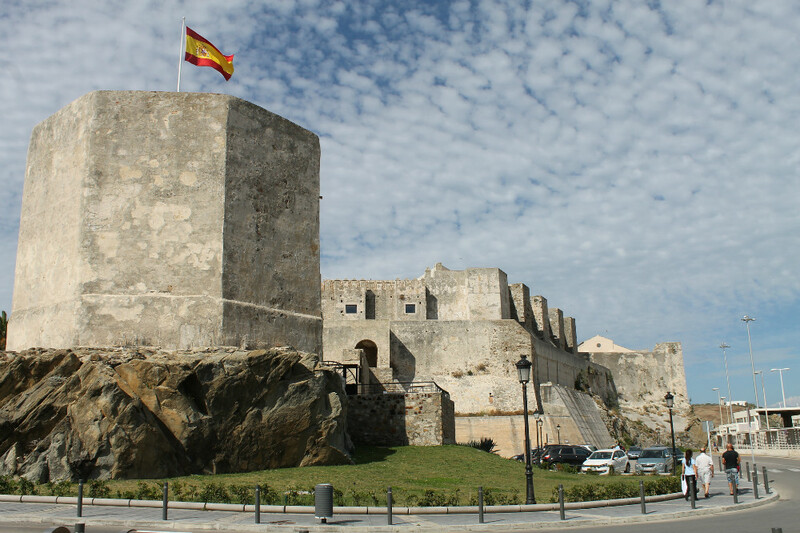 Did you enjoy yourself in any other experiences in this stunning city of the province of Cadiz? 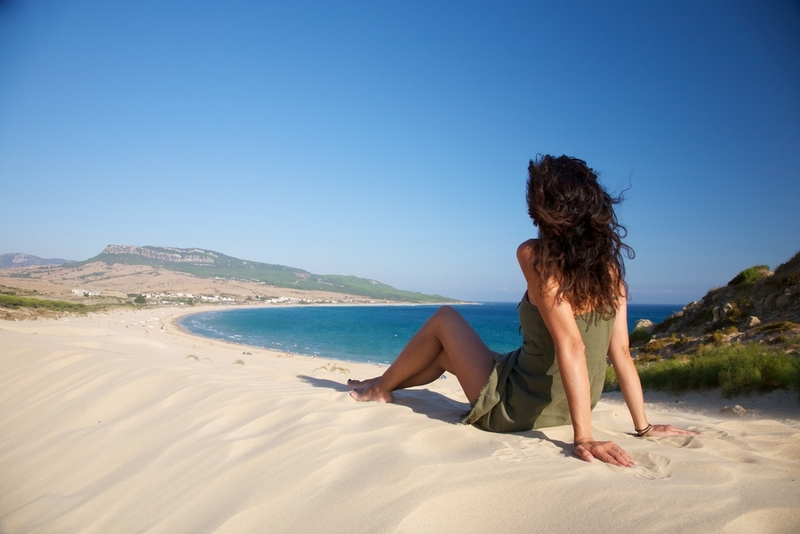 We want to know what you think about the things to do in Tarifa. Tell us in the comments!